Video calls can link your classroom to the world! 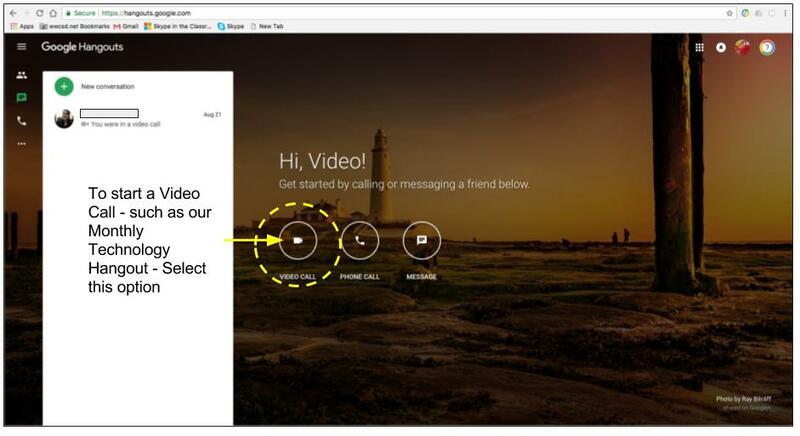 Google Hangouts allows the user to “hangout” with other users by chat or video. (It’s already part of the WWCSD staff accounts.) If you’ve opened your district email account you may have already seen a shortcut to Google Hangouts (in the bottom left of the screen.) It can also be reached at hangouts.google.com or by using the mobile app. 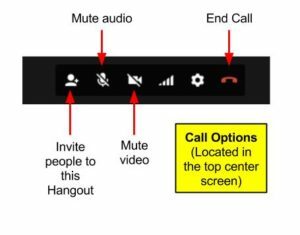 In order to video chat you need a camera (such as on a chromebook, chromebase or webcam) but you can also participate in a hangout without a camera by using the chat feature. Connect with another classroom to collaborate on a project. Connect to a presenter outside of school to share their expertise with your students. 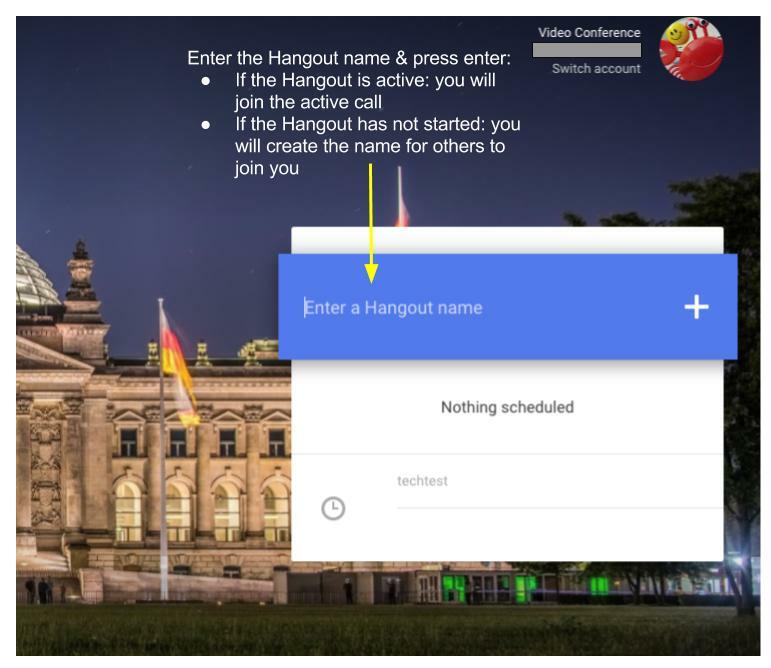 No matter how you use Hangouts it can be a fabulous way to connect with others and make new connections. If you don’t know where to start, we have lots of ideas! 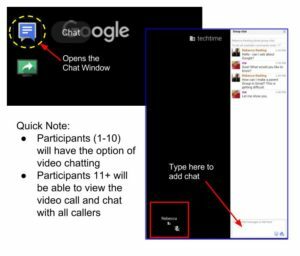 Ask a technology interventionist for more ideas or support in setting up a Hangout. Keep an eye out for different virtual training opportunities with the Technology Interventionists!